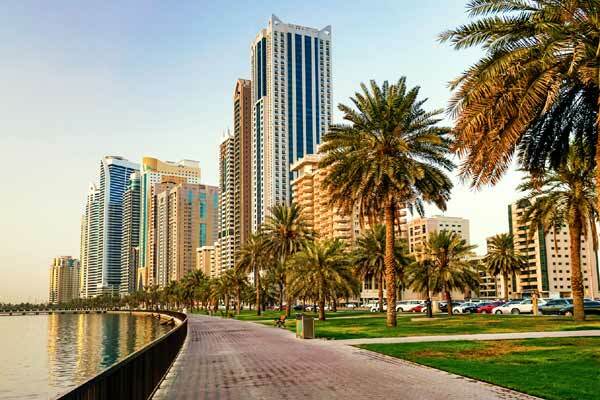 The UAE emirate of Sharjah has announced a budget with total expenses of Dh25.7 billion ($7 billion) for 2019, marking a 10 per cent growth in spending compared to its 2018 budget. The budget projects an increase in spending on public safety as well as on capital improvement programmes. About 23 per cent of the budget goes to the development and improvement of Sharjah’s infrastructure. HH Sheikh Dr Sultan bin Muhammad Al Qasimi, member of the Supreme Council and Ruler of Sharjah, approved the spending for 2019. Government revenues are expected to witness a growth of 20 per cent in 2019, a statement said. Focusing on Sharjah’s strategic objectives in the economic, social, scientific and cultural fields, investing in infrastructure will take precedence. The provision of social support in a variety of forms is also a priority, ensuring that the needs of all its citizens are adequately accounted, said a statement. • Salaries to account for 43 per cent of the current budget. • 23 per cent of the budget goes to the development and improvement of Sharjah infrastructure. • 41 per cent of the budget is allocated to the economic development sector. • 22 per cent of the budget is allocated to the social development sector. • Capital projects amount to approximately 22 per cent of the total budget of the government. • 600 jobs to be created for citizens.